It’s been pitched before across all the major digital platforms, but this is the closest we’ve ever come to a publisher acknowledging such an initiative. 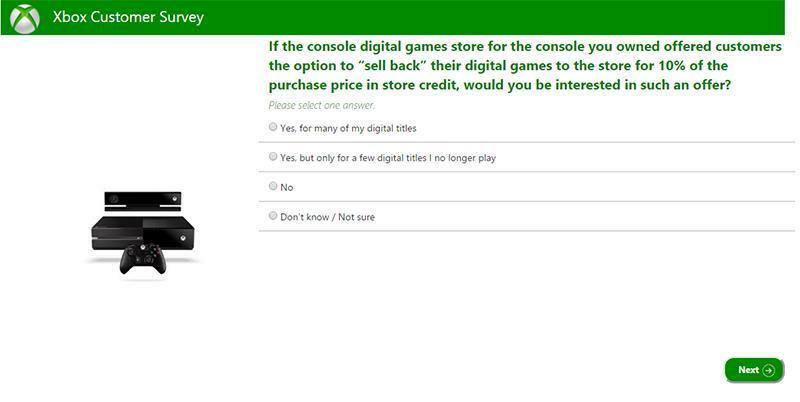 A recent survey from Microsoft popped up on on Reddit this weekend, and it asks gamers whether they would consider selling back their digital games for online credit. Of course, this is no confirmation that Microsoft is going to go through with this plan or actually has a financial incentive for them to do so other than to lure potential Xbox One customers into the “platform that lets you do it.” However, this is one survey I would give a resounding “Yes!” to. 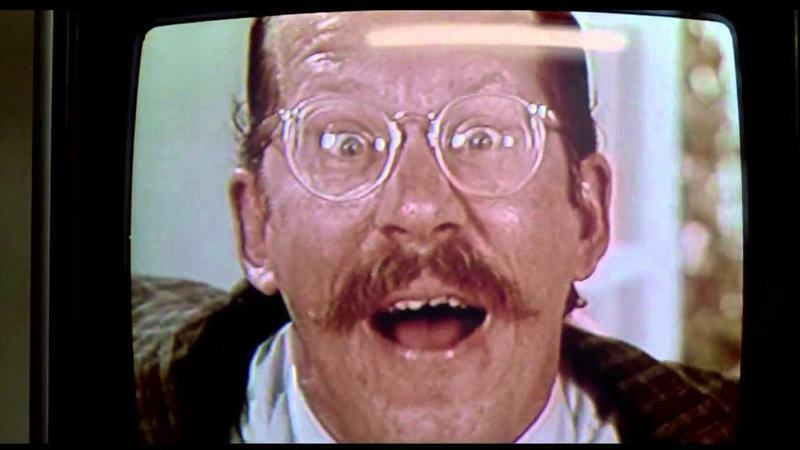 I’ve lost track of the countless titles I’ve picked up on my PlayStation platforms over the years, and I know a good many of them are just going to be gathering cyberspace dust until the end of eternity. The same goes for my old Microsoft Xbox 360 library as well, forever forgotten by my collector’s spirit that has no sentimentality for digital products. If someone was willing to toss me a few bucks for the chance to forever keep these stagnating obstacles from clogging up my download history, then, by all means, take them off my hands!